The Clark Avenue entrance to the Union Station MetroLink Station has reopened today after being temporarily closed since November. Passengers may resume using the entrance to access the MetroLink platform. 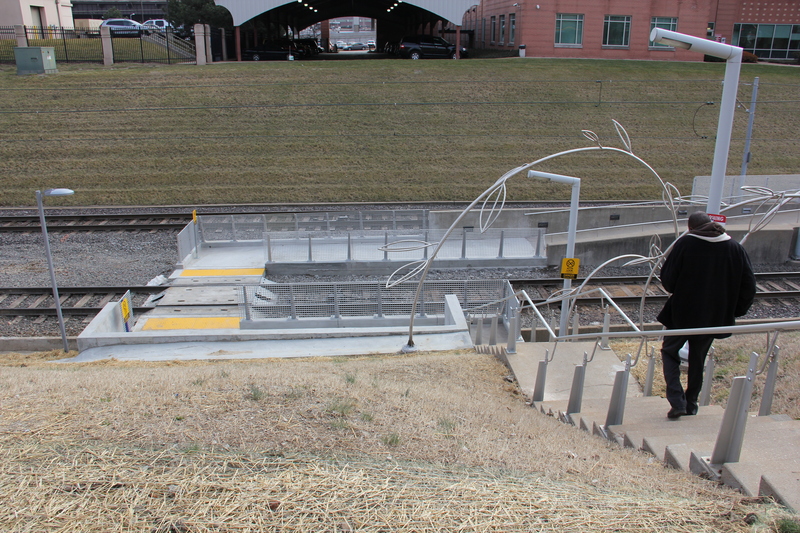 The temporary closure of the Clark Avenue entrance was necessary to accommodate a construction project at the street level as well as make improvements near the platform at the Union Station MetroLink Station. To the 21 Watson Road MetroBus operators and the Eastbound MetroLink operators leaving Shrewsbury Landsdown I-44 Station. Thank you one and all for getting me to work on time not just today despite the winter storm but during the entire week as well. I cannot tell you in words how much I appreciate you and your prompt and courteous service. It is nice to know that I can count on Metro to get me where I need to go on time. John, this is excellent news to hear. I’ll make sure your feedback is forwarded to the correct people here.